Did Abraham Lincoln really free the slaves in 1864? Or did the end of slavery in America take another century and the Civil Rights Act of 1964 to do it? Rotary’s speaker on Sept. 12 found the answer in Alabama while researching his family history. Starting with a trial that lasted almost 10 years…a history-changing event known as “the Trial of the Scottsboro Boys”. Waights Taylor Jr. was born in Birmingham, Alabama, and his young, formative years spent growing up in the segregated South. 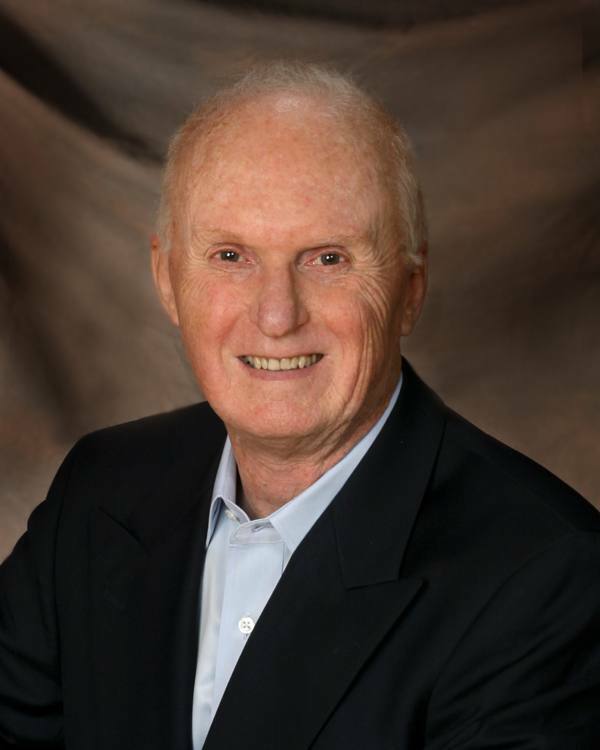 He earned his degree in aeronautical engineering from the University of Alabama and spent the next 40 years at Boeing Aviation and as management consultant. Mr. Taylor now lives in Santa Rosa. 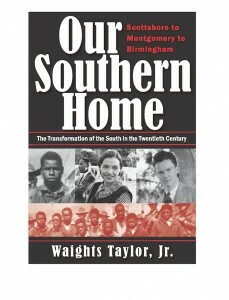 This week’s program will be a presentation of Mr. Taylor’s book, OUR SOUTHERN HOME: Scottsboro to Montgomery to Birmingham—The Transformation of the South in the Twentieth Century, was awarded the 2012 Independent Publisher Silver Medal for Best Book in the Southeast Non-Fiction category in New York City on June 4th. This searing look at Alabama’s segregated past and the passage through the Civil Rights period to today is a sobering reminder of our nation’s continuing ability to mistreat and disenfranchise minority groups in our midst.